The Archeparchy of Winnipeg will be celebrating the birthday of the Archbishop of Winnipeg and Metropolitan Lawrence Huculak on Saturday, January 25th. His Grace Metropolitan Lawrence was a Basilian monk since 1969 and was ordained to the Priesthood on 28 August 1977. He was first ordained Bishop on 3 April 1997 to serve as the Bishop of Edmonton. 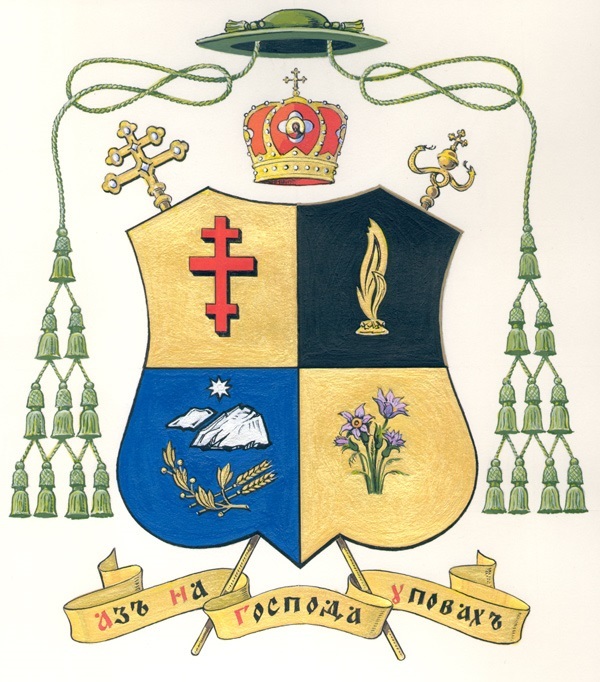 However, twelve years ago he was appointed and installed as the Archbishop of Winnipeg and Metropolitan for Ukrainian Catholics throughout Canada.